On a shoe string budget, armed with a passion for making elegant, earthy and intriguing wines, Craig & Claudia clung to the "back to the country" ethos of the 1970's and headed to Oregon. Broadley Vineyards is a family owned and operated winery. Craig and Claudia founded the business in 1981 and began planting the estate vineyard when their son Morgan was 11 years old. Morgan and his wife Jessica are now the second generation in Broadley Vineyards, their two daughters; Olivia and Savanna also contribute to the family business. 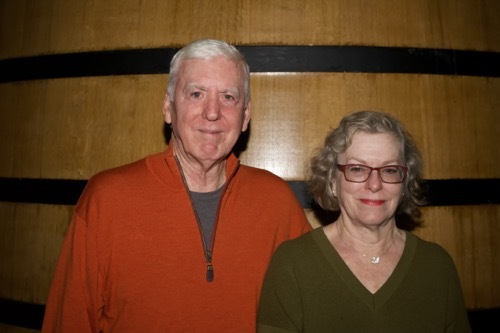 Craig & Claudia moved to Oregon from California in the 1970's with a dream to plant their own vineyard and a zeal to make exceptional Pinot Noir. They found a warm site in a cool climate and called Monroe, Oregon their vineyards home. The fabled 1994 'Claudia's Choice' Pinot Noir put Broadley Vineyards on the map and today our loyal Broadley followers clamor for our expression of each new vintage. 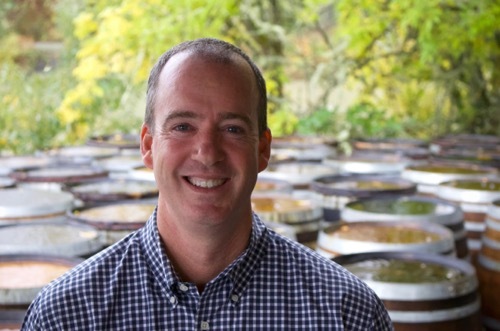 Morgan is our principal wine maker & vineyard manager. Morgan's farming practices are meticulous. He truly believes the wine is first made in the vineyard. If you ever get a chance to visit the private estate, it will be evident how much he loves his work there. Jessica joins the family business working closely with our social media, web site, club program and manages our events hosted at the Broadley winery. You may see her at our open houses or the occasional tasting event around the country. The family wine club has two different "best barrel blends" released in the Fall and Spring. The Fall release is named after Olivia who was born in October (at the 2000 harvest) and Savanna is the name for our Spring club release, born in March.